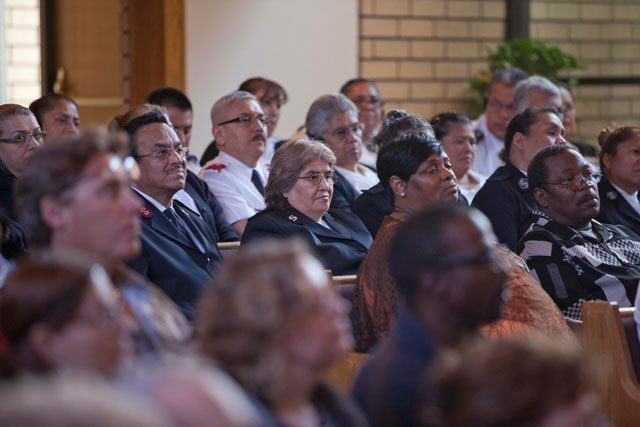 Over 200 soldiers, local officers and officers gathered at the Pasadena Tabernacle Corps and began the day with a challenge from Divisional Commander Lt. 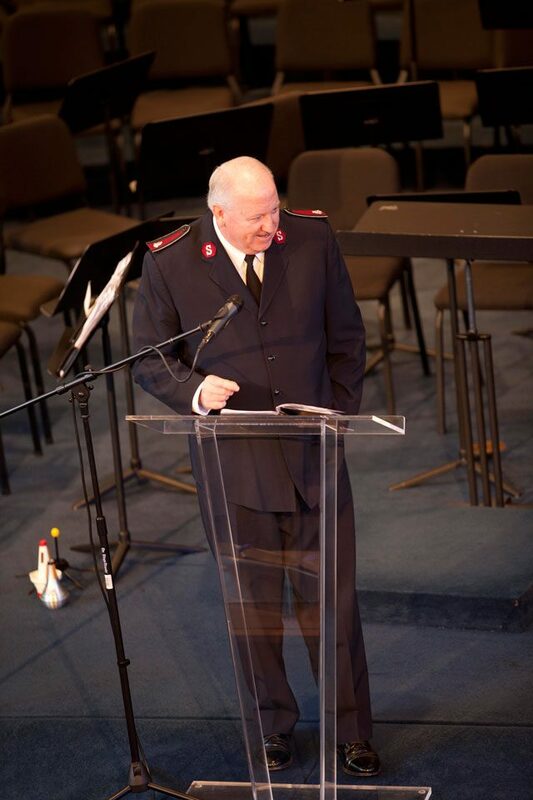 Colonel Doug Riley to live in our identity and mission as soldiers of The Salvation Army and followers of Christ, and be laborers in the plentiful harvest. 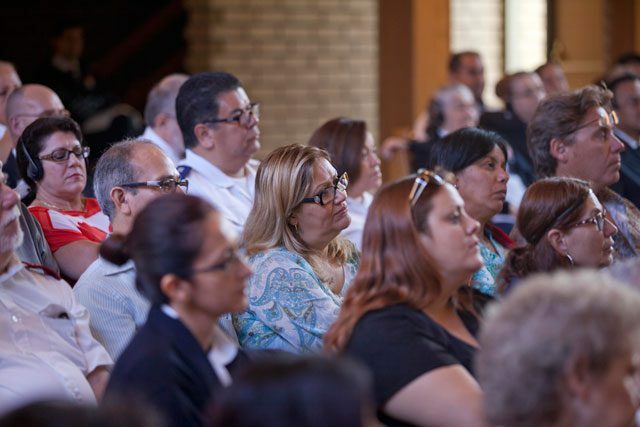 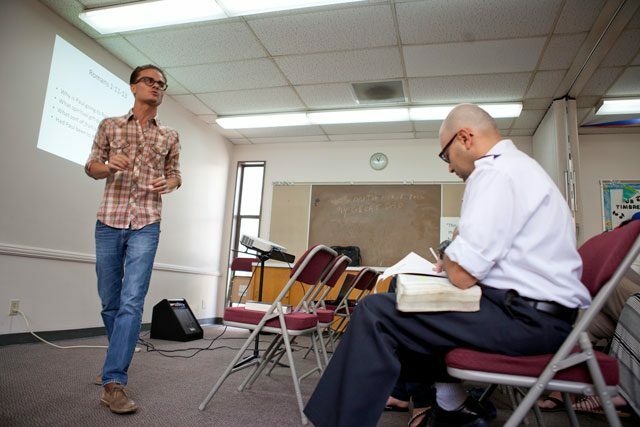 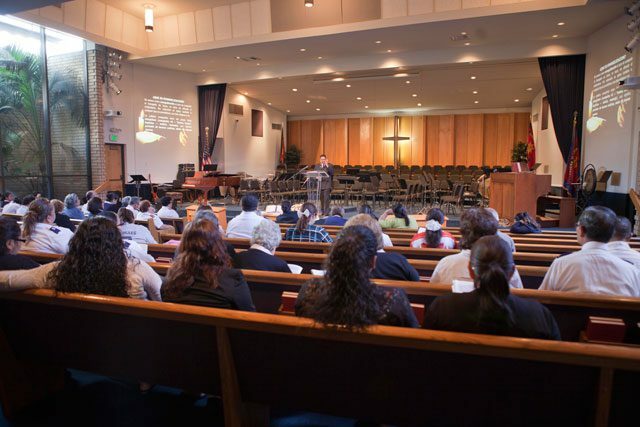 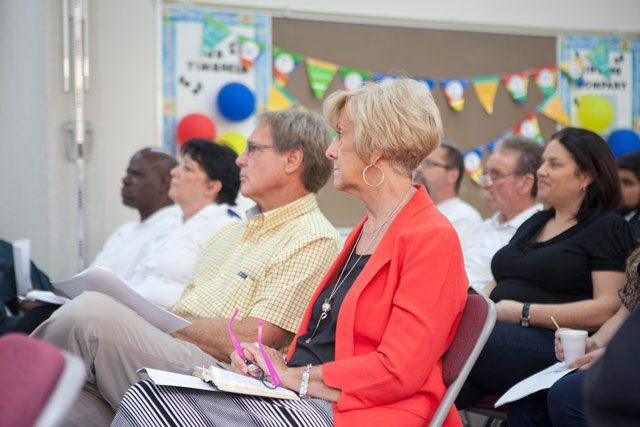 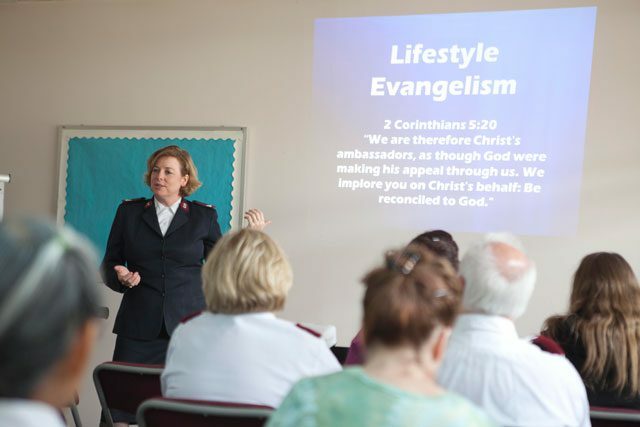 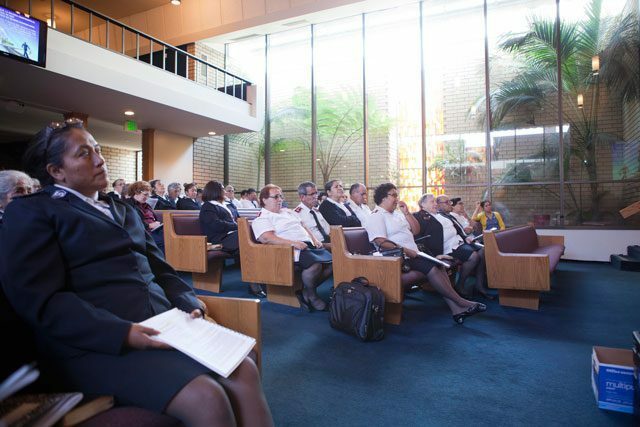 Sessions included evangelism through homeless ministry, youth ministry and online ministry, as well as lifestyle evangelism and a session in Spanish about evangelism in a post-modern culture. 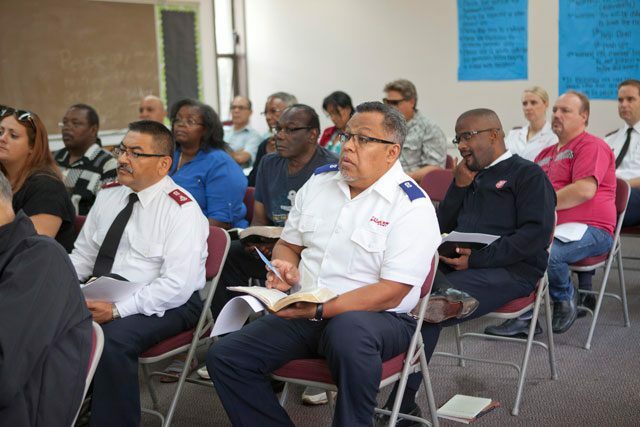 Long Beach Citadel soldier Isaac Henry-John said he found the day to be informational and enjoyed discovering the different tools that are available for ministry in the Western Territory. 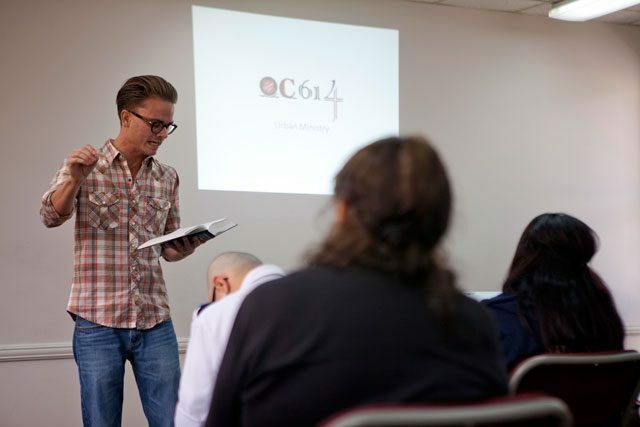 Mickey Jordan, who leads OC614, a ministry to people experiencing homelessness in Orange County, said he felt like the people he encountered were hungry to know more about evangelism and to also be shown how it’s done.